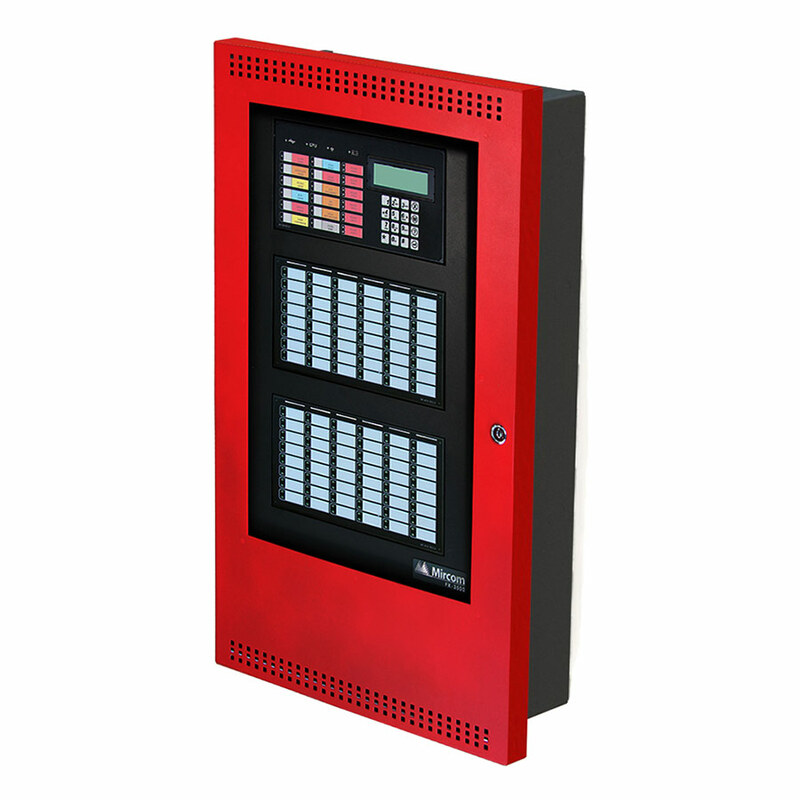 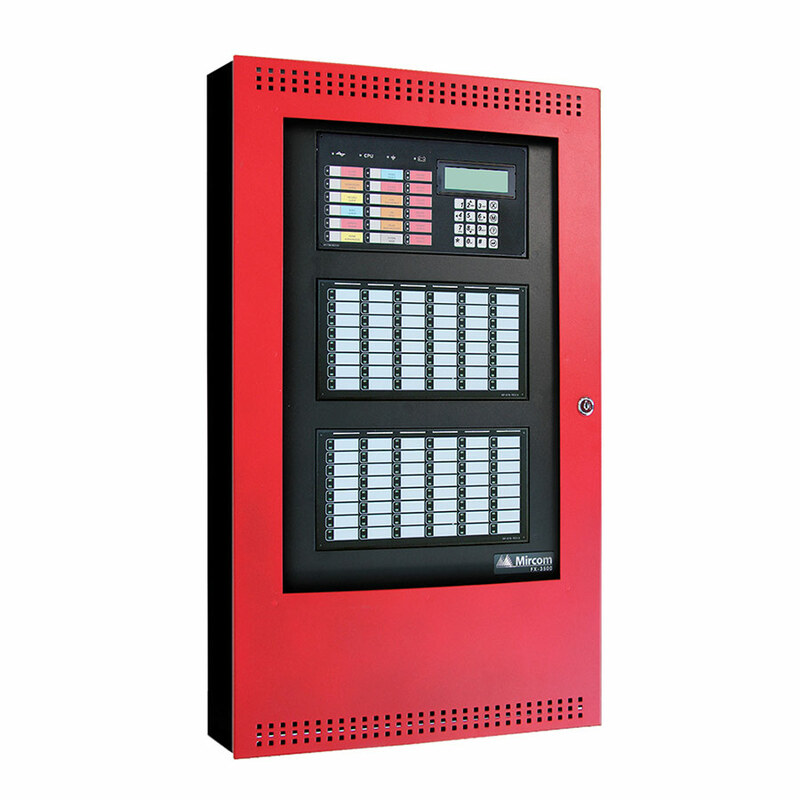 Mircom’s FX-3500 Series systems are powerful intelligent fire / agent release control panels that are UL/ULC listed. 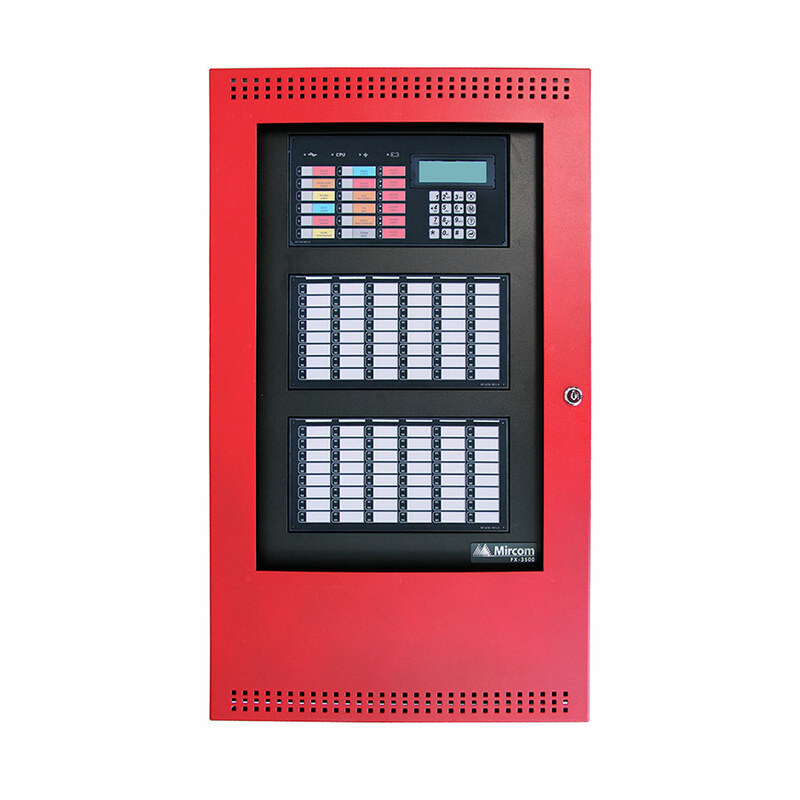 Mircom’s FX-3500 Series systems are powerful Intelligent Fire / Agent Release Control Units that are UL/ULC listed for fire alarm services, including releasing service. 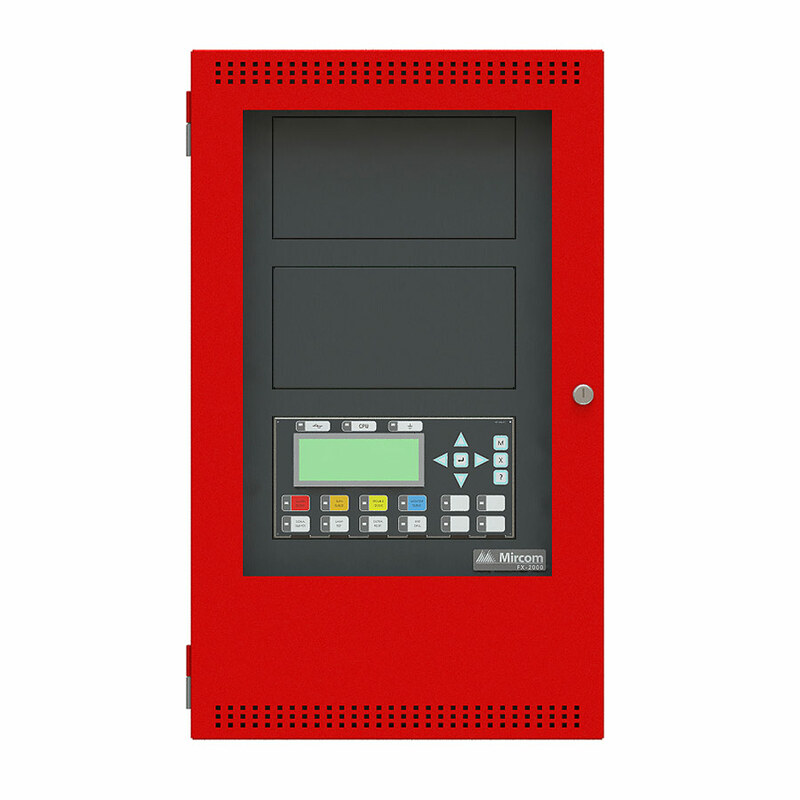 can be operational with minimal set up time. 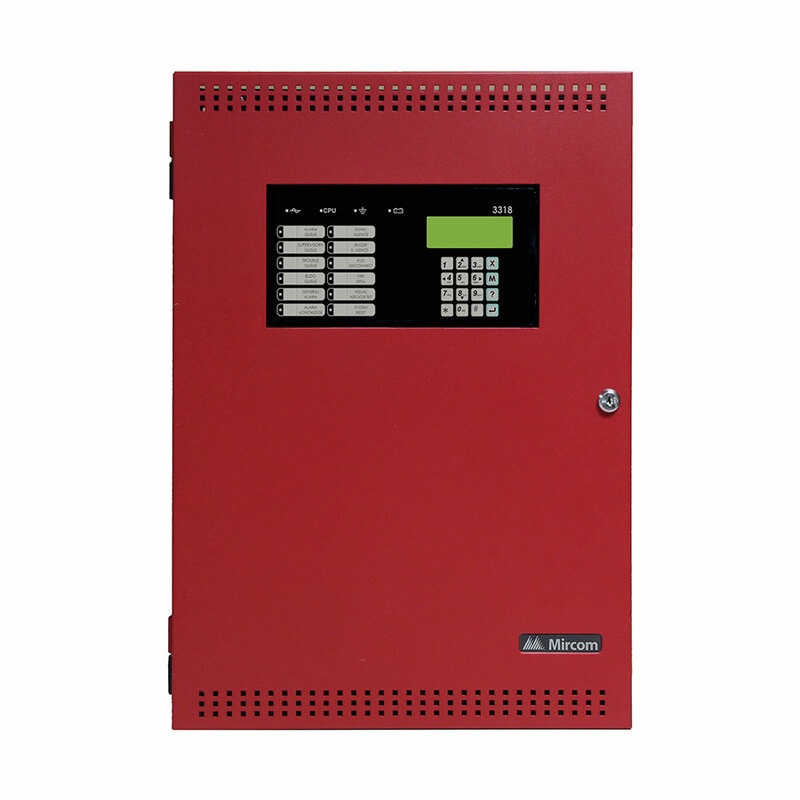 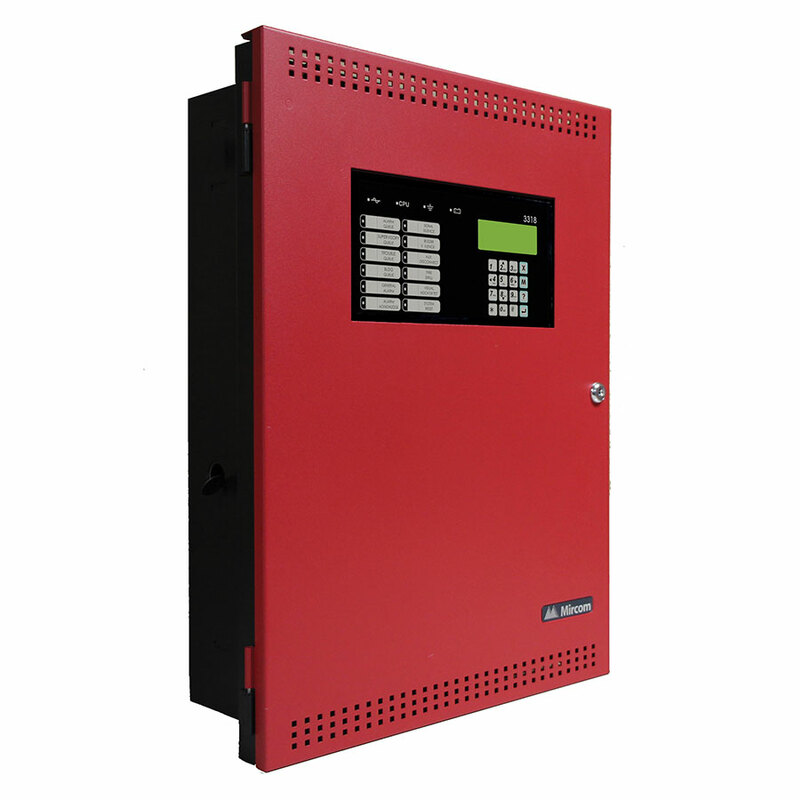 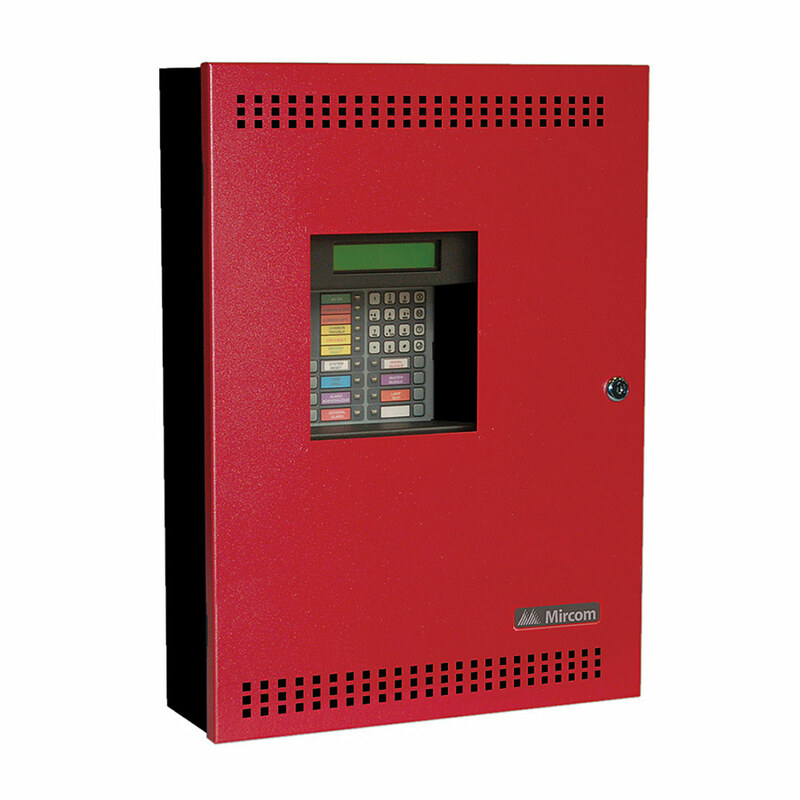 Intelligent addressable fire alarm with releasing control.